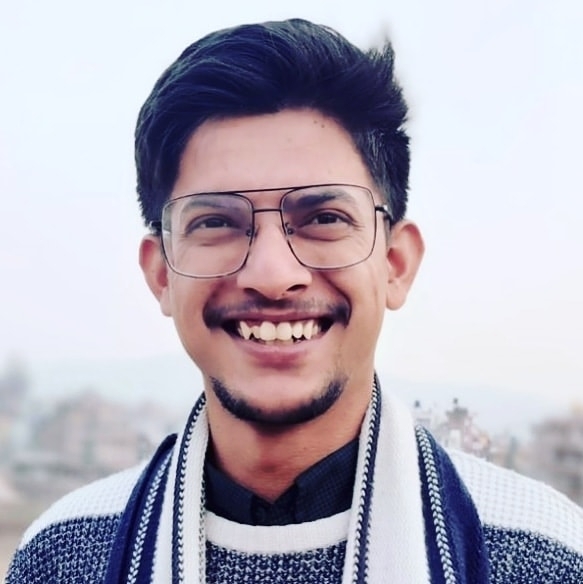 Rajan Bhattarai is a full stack Ruby on Rails developer. Sometimes he writes open source code, which is much less stressful because if it is wrong someone else can correct it. He writes code in tweets sometimes, but not much fits. He blogs on this site and on the cdrrazan's blog.